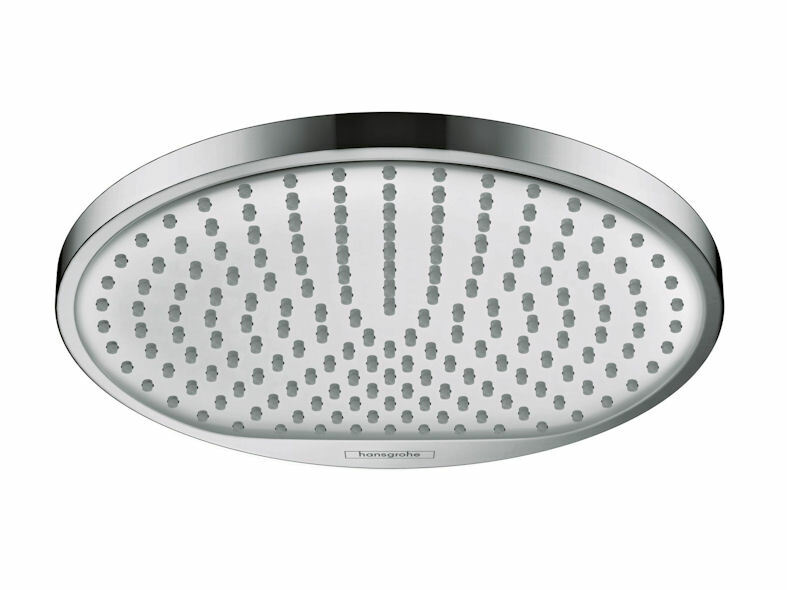 The latest Hansgrohe Crometta range includes overhead showers, hand showers, shower sets and showerpipes. Specially created for the entry-level segment, Crometta combines water efficiency, sustainable technologies and premium design at an attractive price. The range is WRAS certified and the energy-saving EcoSmart models have a reduced water flow of six or nine litres per minute, depending on the model. The Crometta hand shower ensures an enjoyable showering experience with a choice of up to two spray modes: a soft rain shower and the powerful IntenseRain mode. 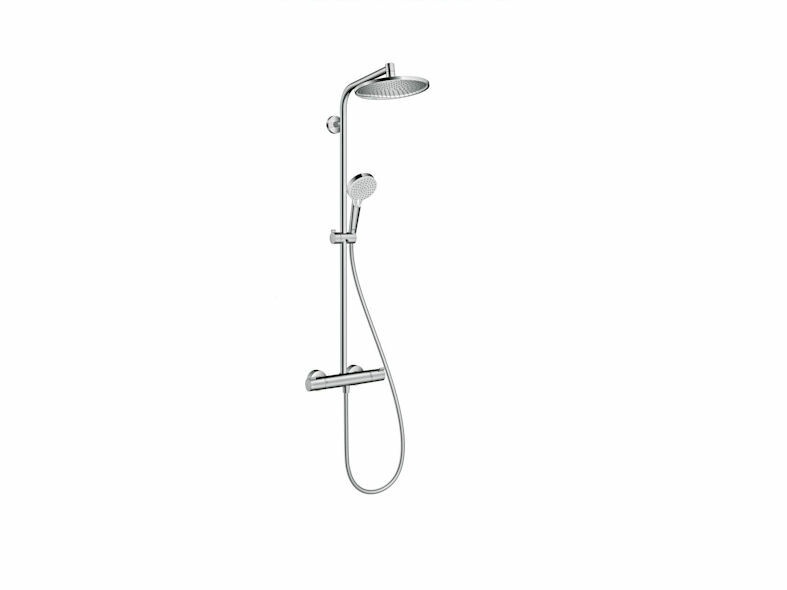 The attractive hand shower features a 10cm diameter showerhead, ergonomic handle, and dual chrome and white finish. 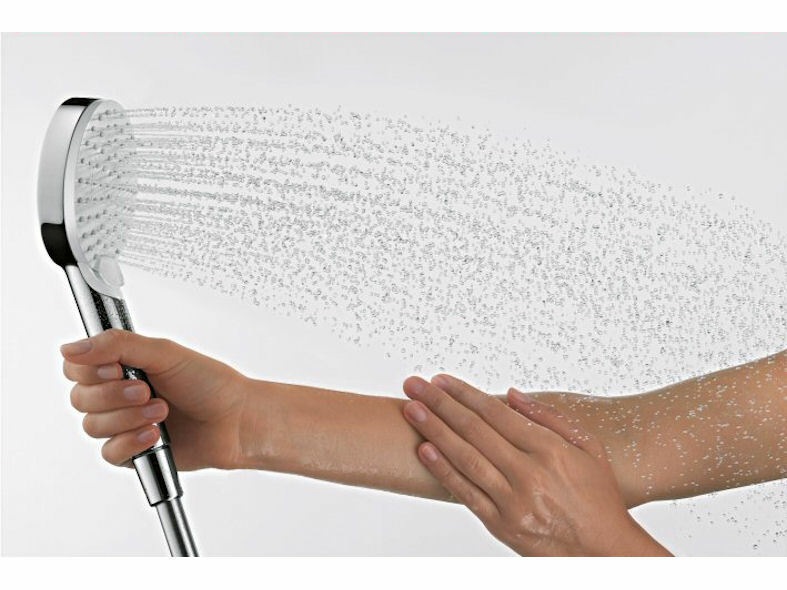 The EcoSmart models of Crometta showerheads have special spray nozzles and a flow limitation system that reduce water flow to nine litres per minute, and in the case of the new Crometta Green hand shower, to just six litres per minute. 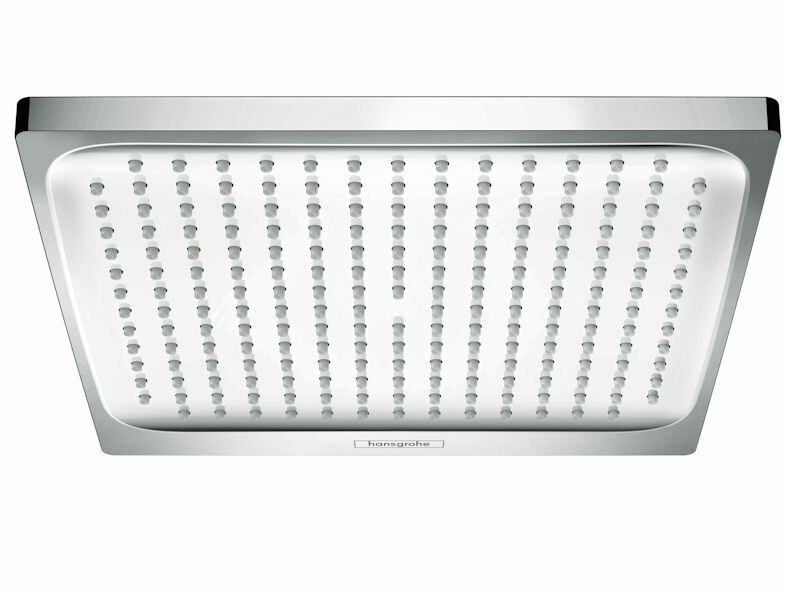 With its large 24 x 24cm showerhead, the new Crometta S or E 240 overhead shower stands out with its sleek design, gleaming chrome-plated finish, and in the case of the EcoSmart version, an impressive shower performance with just nine litres per minute. The Crometta S or E 240 ShowerPipe is a complete set that combines all components in a single system for greater convenience and perfect for 'his and her' showering. 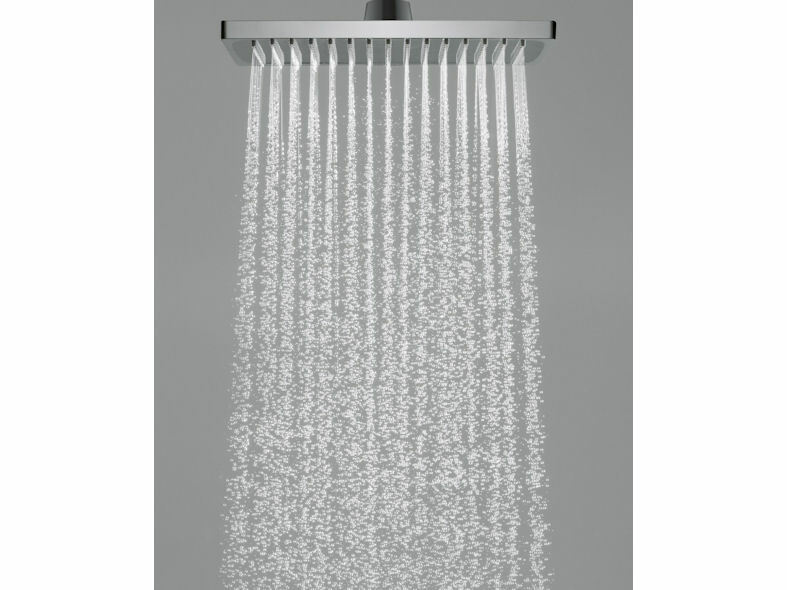 It consists of a round or square overhead showerhead, a Crometta Vario hand shower with a shower hose, an adjustable shower bar, and Hansgrohe's Ecostat 1001 CL thermostat. All Crometta showerheads are available as water-saving EcoSmart models and in a choice of square (E) or round (S) designs.